ESXi 5.5 Patch – VMware ESXi 5.5, Patch ESXi550-201410401-BG: Updates esx-base (2087359). 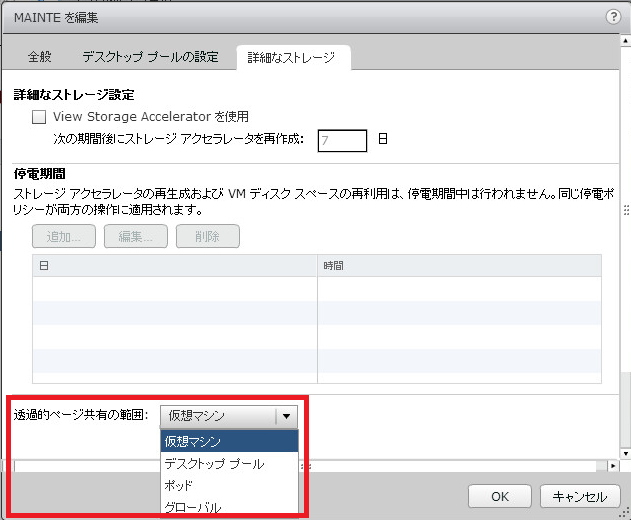 ESXi 5.1 Patch – VMware ESXi 5.1, Patch ESXi510-201410401-BG: Updates esx-base (2084608). ESXi 5.0 Patch – VMware ESXi 5.0, Patch ESXi500-201410401-BG: Updates esx-base (2088883).